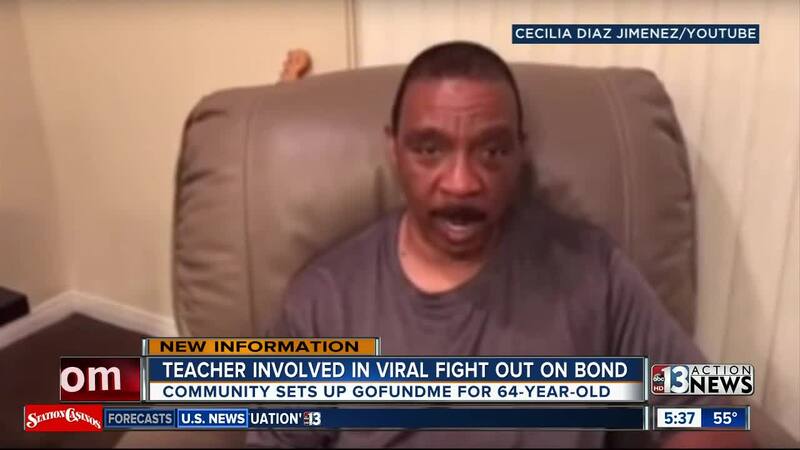 UPDATE NOV. 6: The 64-year-old teacher in California who was arrested after a brawl with a student is receiving support and money from the community. 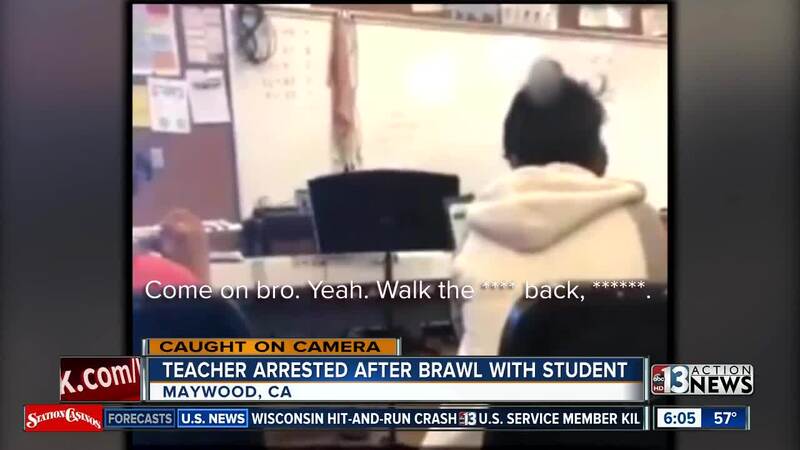 A brawl between a 64-year-old teacher and a 14-year-old student in Maywood, California, was recently caught on camera. The teen can be heard repeatedly using a racial slur directed at his teacher. When the boy won't leave, the teacher snaps and attacks the student. The brawl ends when other students and a campus resource officer step in. The teacher was arrested. The teen was taken to the hospital to be checked out and was released.